Google has already gone ahead and launched this year’s Pixel lineup – Pixel 3 and Pixel 3 XL (review). However, if you remember, there were talks of a more affordable variant to be launched this year alongside the flagship duo. However, it seems that Google had some other plans and we didn’t get to see the affordable model, until now that is. 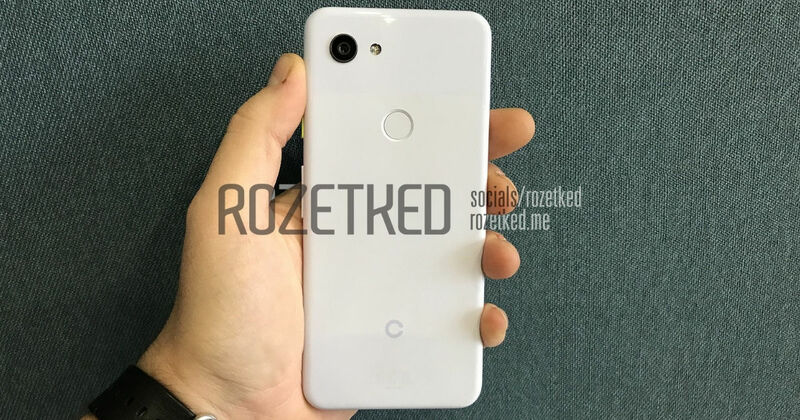 The same Russian blog that brought us the massive leak showing the Pixel 3 duo in live images much ahead of the official launch has now revealed the hands-on images of the Google Pixel 3 Lite. 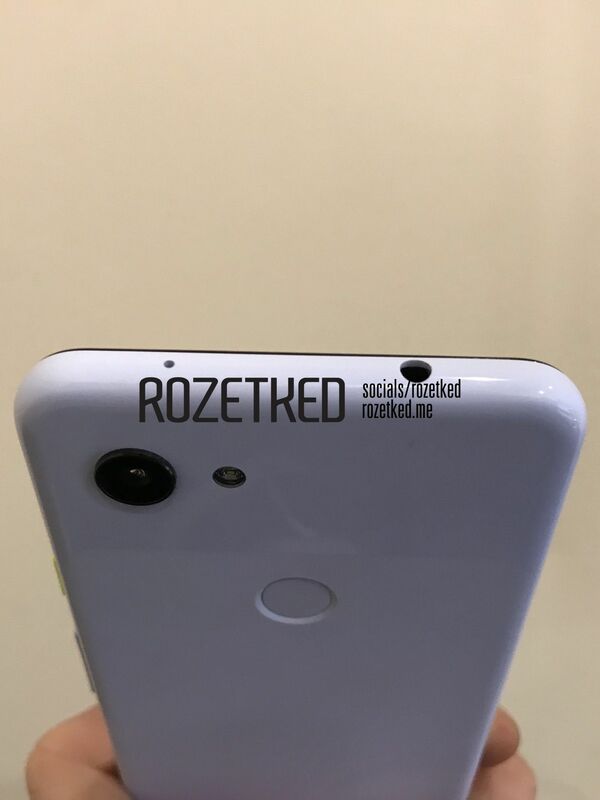 The new images leaked by Rozetked, show the Google Pixel 3 Lite from all angles revealing a design very similar to that of Pixel 3. 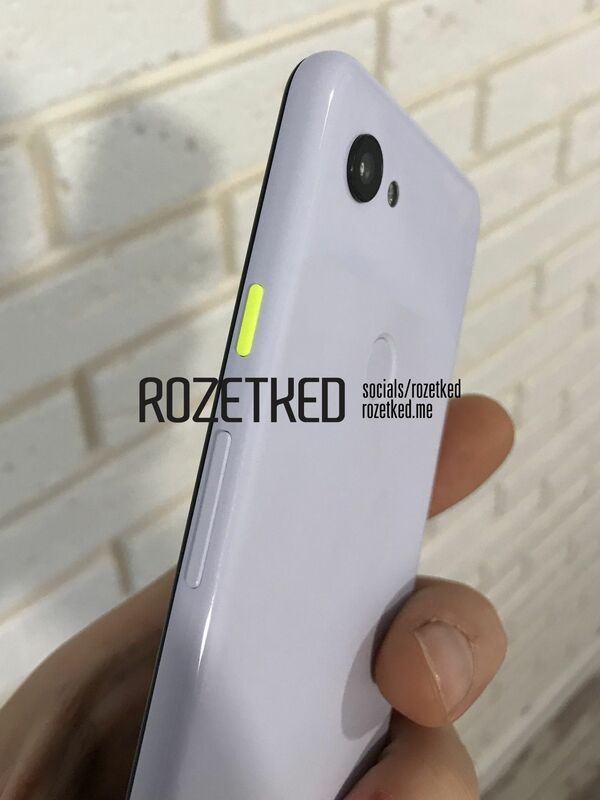 However, the all glossy design of the handset hints that unlike the glass make of its siblings, the Pixel 3 Lite might come with a polycarbonate body. The variant pictured in the images is the White model with a neon green power key. 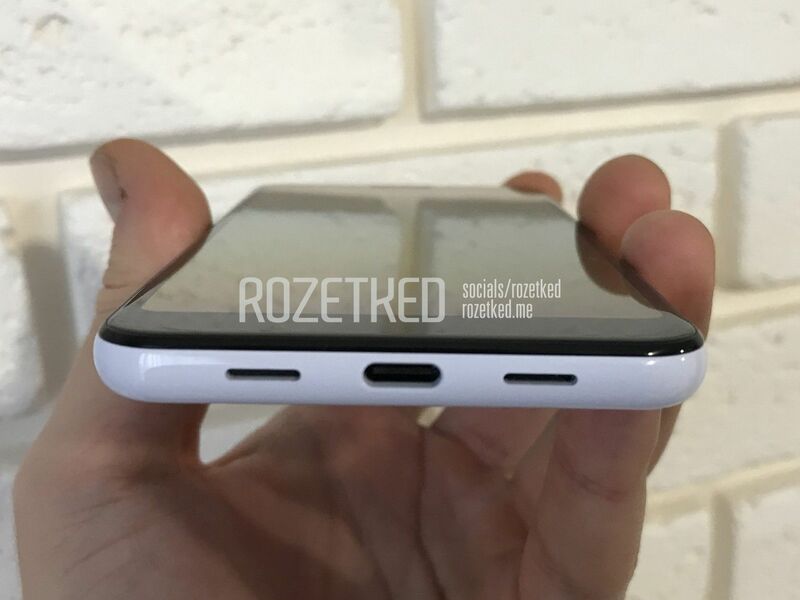 The smartphone is also seen sporting the 3.5mm audio jack, which is missing from the Pixel 3 and Pixel 3 XL duo. This should come as a good news for many along with the fact that the Pixel 3 Lite will be more reasonably priced as well. 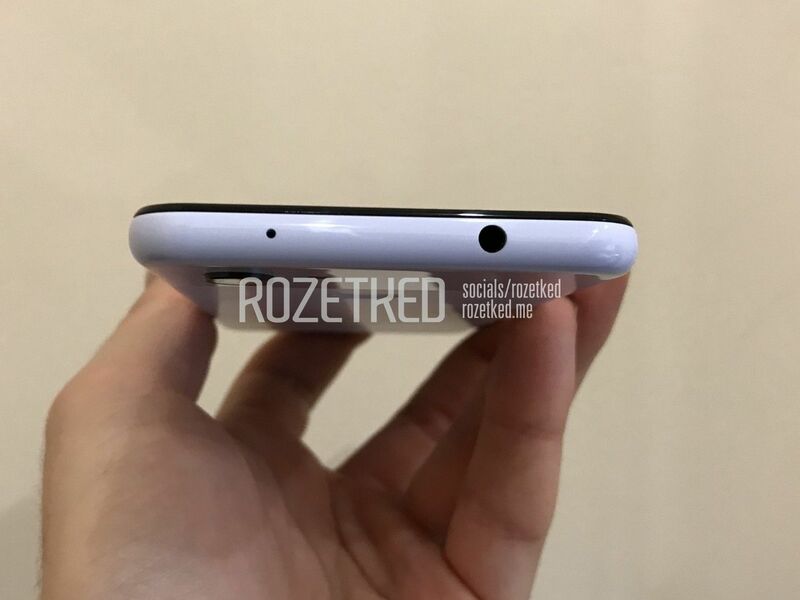 Recently, a number of leaks have revealed the alleged spec sheet of the smartphone as well, along with the Sargo codename. 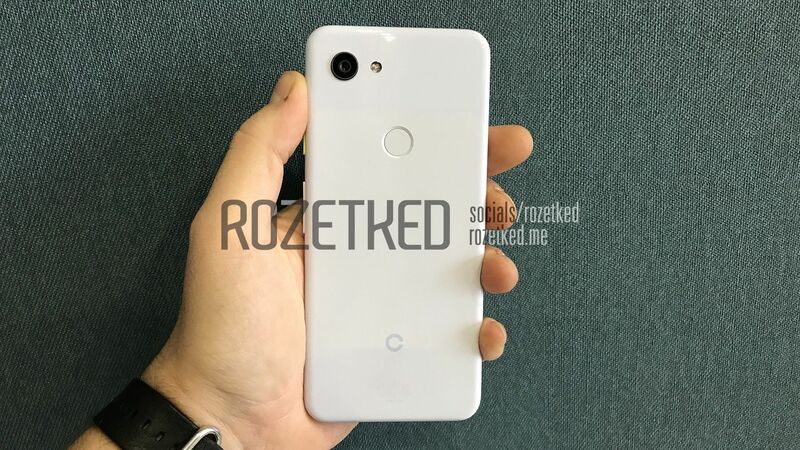 According to the leaks, the Pixel 3 Lite smartphone will come with a smaller 5.56-inch IPS LCD display with a screen resolution of 1,080 x 2,220 pixels. 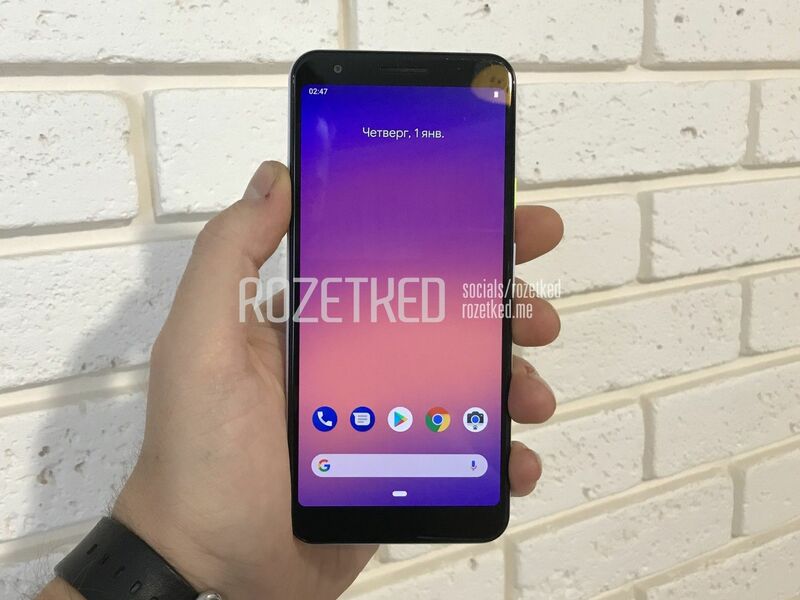 The performance of the Pixel 3 Lite is tipped to be handled by Qualcomm Snapdragon 670 SoC, which is backed by Adreno 615 GPU and 4 gigs of RAM. The onboard storage is tipped to be 32GB storage, with no words on support for expandable storage. 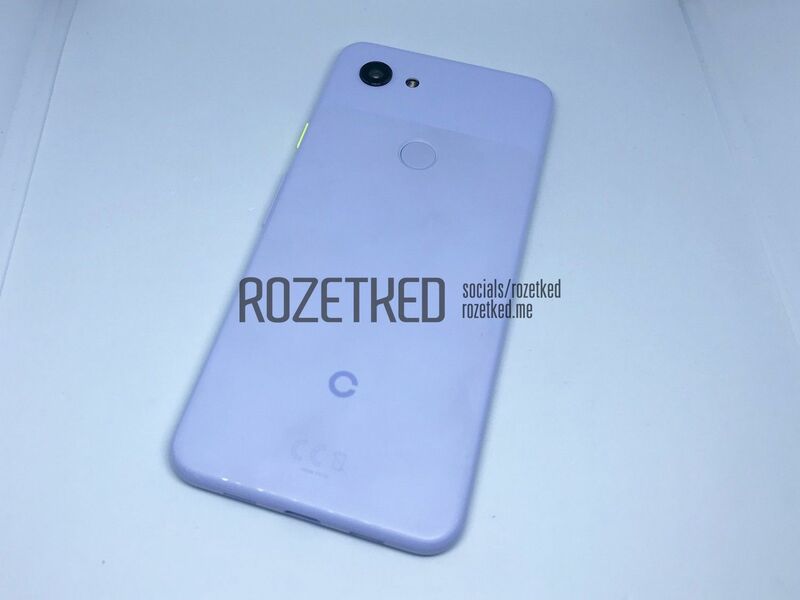 In the imaging department, the Pixel 3 Lite is said to come with a 12-megapixel rear camera and an 8-megapixel selfie shooter. 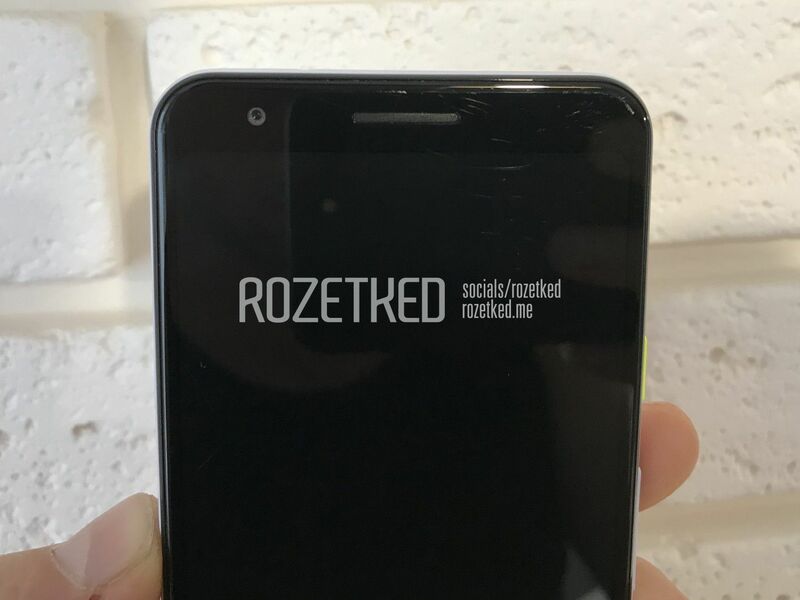 The handset is likely to boot Android 9.0 Pie out of the box and will be powered by a 2,915mAh battery. 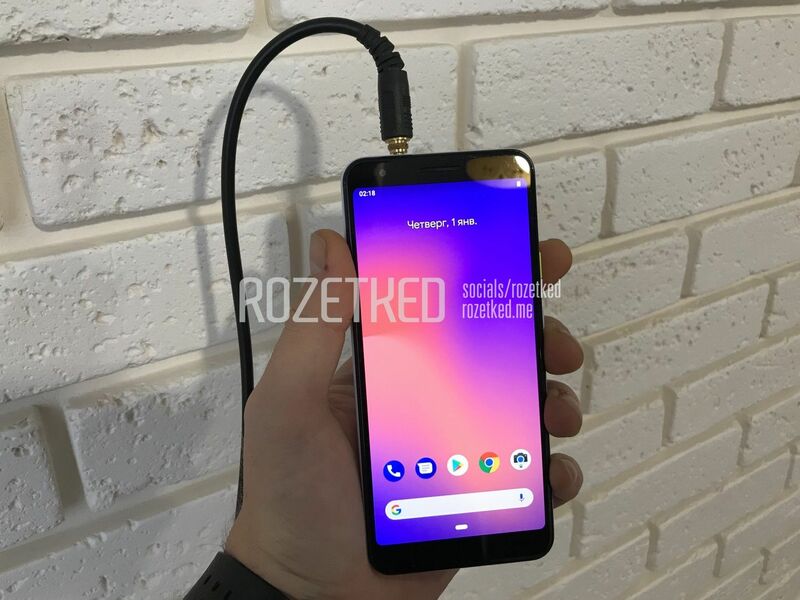 Needless to say, these new leaks have again left nothing to the imagination when it comes to the Pixel 3 Lite. However, there is still no word on when the Google plans to launch the handset or the pricing. We will bring you the update as and when it emerges, so stay tuned.